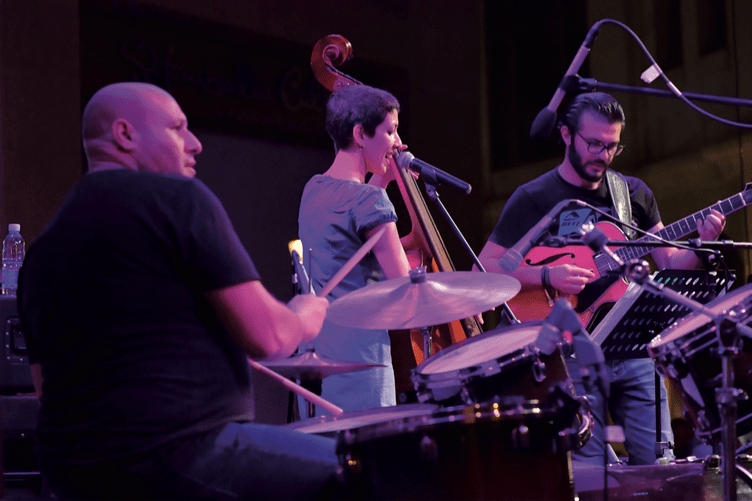 Lebanon’s blossoming music scene got its yearly boost at the start of summer with the local edition of Fête de la Musique. For such a small nation there sure is a lot of talent – or at least a lot of effort. This year close to 70 musical acts took to the stages, which were set up at various landmarks in the capital on the festival’s main day, June 21, as well as around the country during the same week in cities including Tripoli, Sidon, Batroun, Deir el Qamar and Zahle – bringing free music to the whole country. “The purpose of Fête de la Musique is to give a platform for young talent as well as for professionals – and it’s free music for everyone to enjoy in the public space,” says Michele Paulikevitch, General Coordinator and Artistic Program Director at Fête de la Musique. While some of this year’s acts are seasoned musicians, others were performing for the very first time. The artists – most of whom are Lebanese but also included acts from the region and Europe – are chosen annually by a committee of musicians led by Paulikevitch. “Some [bands]have experience and some have potential,” says Paulikevitch, explaining that even if a band is inexperienced, they look for talent, coherence and synchronization. The committee seeks out amateurs and professionals in different music genres and every year the number of participating talents is steady. 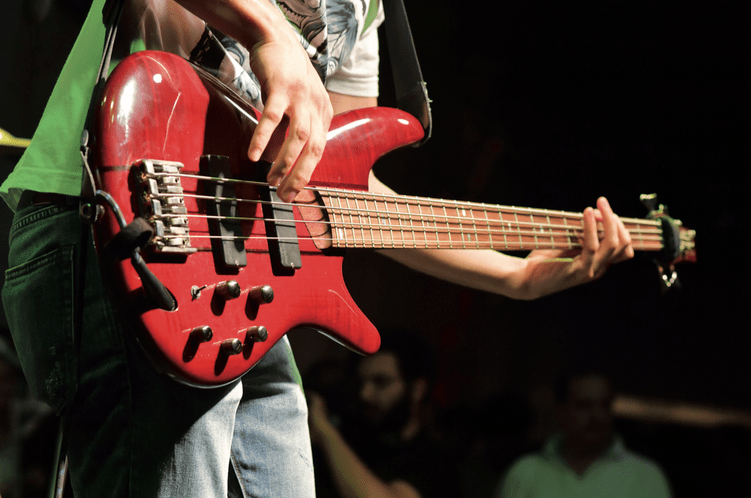 Several acts have performed more than once over the years but according to Paulikevitch there’s an average of 60 new musicians and bands annually. “In the past we didn’t have the cultural diversity that we have in the [Lebanese] music scene today. Now it’s a very large music scene, with different genres and different kinds of events. But we don’t really have a platform for beginners,” explains Paulikevitch. In Lebanon there’s a big need for this platform, she says, adding that Fête de la Musique serves this purpose and is essentially a talent search where some musical organizations scout for new performers. Lebanon adopted the annual event in 2000, but it was in fact imported from France and today organized by the Institut Francais du Liban in partnership with the Ministry of Culture, Solidere and Blom Bank. 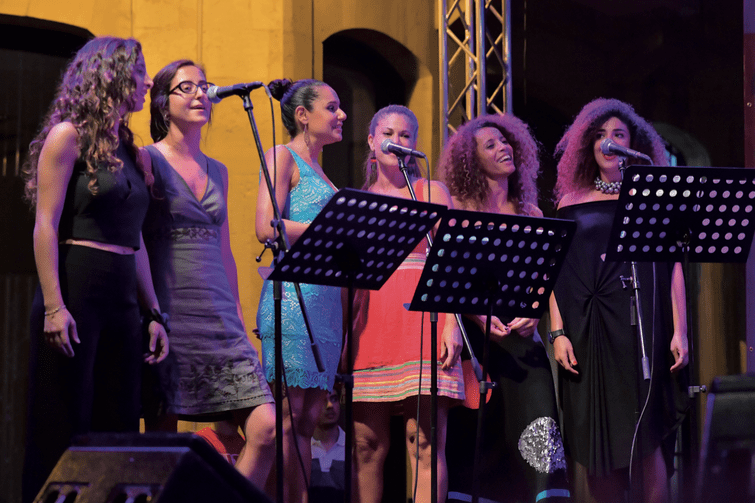 This year, France’s founder of Fête de la Musique Jack Lang was in Lebanon for the event. A politician who served as France’s Minister of Culture and Minister of Education throughout the 1980s, 1990s and 2000s, Lang founded Fête de la Musique in his homeland 35 years ago. During his visit, Lang toured all the Beirut stages on the night of the main event, and also visited Zahle to see celebrated French band Baden Baden perform there. As head of the Institut du Monde Arabe in Paris, his multipurpose visit also included the inauguration of the sculpture Museum of Assaf Assaf in Ain Zhalta in the Chouf region.